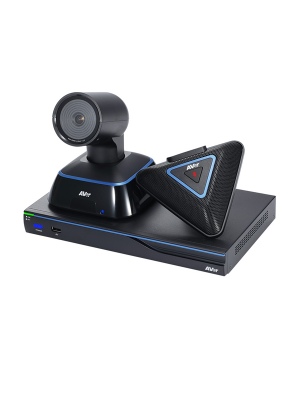 Moreover, AVer EVC130p videoconferencing system has the capability to wirelessly control the EVC system from an iPhone or Android smartphone with the FREE AVer VCLink app that enables users to make calls, scroll through contacts, trigger recordings and even take photos to share. In addition, the EVC130P automatically works with H.323 room systems such as Cisco, Polycom, and Lifesize, SIP devices, as well as cloud-bridging services like BlueJeans, Zoom, Fuze, Acano, Pexip, etc., so people on phones, laptops and tablets can join in. 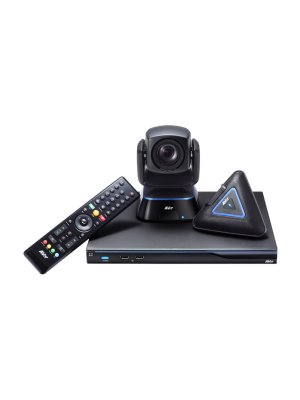 AVer EVC130p system has arrived in the market to greatly simplify and facilitate the user experience while video conferencing. The high definition system has an excellent build and perfect finish as far as external hardware is concerned. One of the key provisions with the system is the capability to record video conferences for the users so don’t lose precious data and their valuable sessions. AVer EVC130p has a one touch recording system through which conferences can be directly recorded to the USB drive of the users. This ensures that important sessions are never lost. 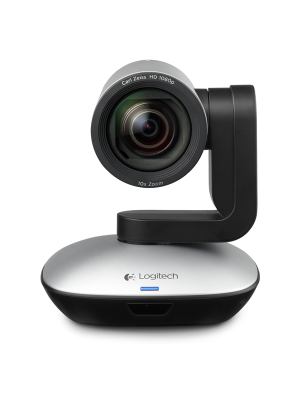 Most video conferencing systems in the market come with a limitation in terms of the platforms the can be operated with or places where they can be put to use. 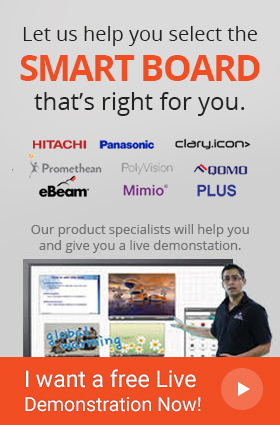 Also, a long list of additional hardware is usually required for successful video conferencing. In addition to bringing simplicity to the table, AVer EVC100 has arrived with a provision of endless connectivity options. Users anywhere in the world can join in sessions with their laptops, android or iOS devices instantly. Q. Can I store personal contacts in my AVer EVC130p? A. Yes, AVer EVC130p Video Conferencing System comes with its own phonebook for that purpose. Q. 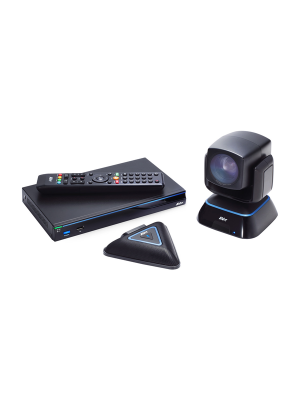 Can I record meetings and sessions with AVer EVC130p Video Conferencing System? A. 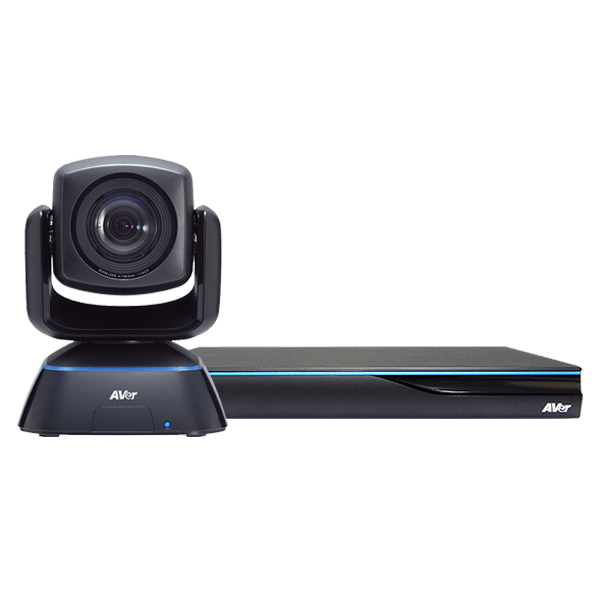 Yes, AVer EVC130p Video Conferencing System allows you to record meeting and sessions in a flash drive. Q. My internet connection is slow, will AVer EVC130p Video Conferencing System start lagging? A. No, AVer EVC130p Video Conferencing System supports multiple video qualities and adjusts according to your internet speed. Q. I want my sessions to be secure from spying, can AVer EVC130p help in this regard? A. With its AES encryption, AVer EVC130p ensures that your sessions are secure.